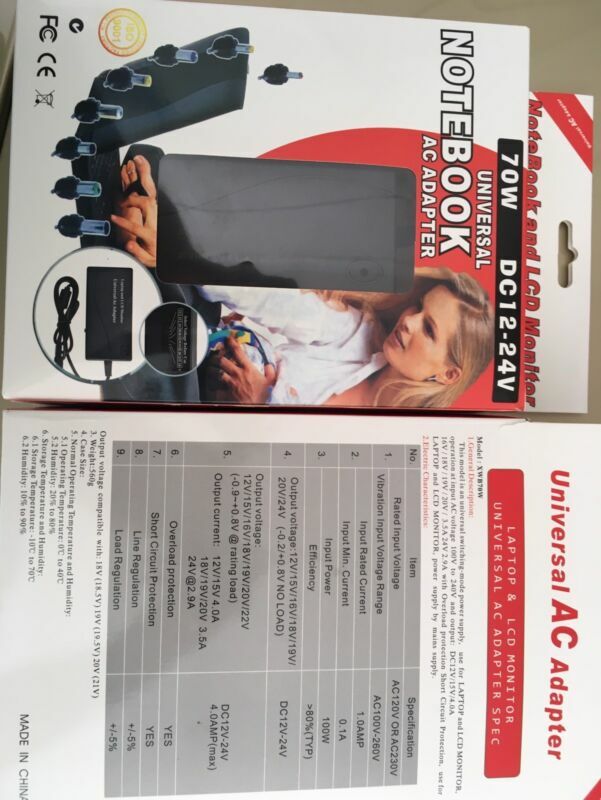 Hi, I’m interested in Laptop charger new. Please contact me. Thanks! These Oticon Ino hearing aids are in great condition, they have just been serviced and repaired via Cape Hearing Aids in CT. Both right and left hearing aid in excellent working order, can be re-adjusted for specific needs. These are used but a new model version would cost R19 500.00 so these are a steal! Selling for R8 000.00 neg. including all accessories and new batteries. Good day. Im selling brand new unused Parlux 3800 eco friendly dryers. These come in the original box which includes two nozzels. These dryers are small an compact yet powerful. This is an ideal gift or just a good investment. Please call or whatapp me. Please no SMS as im unable to respond. 22MM AC60-500V LED Voltmeter Voltage Meter Indicator Pilot Light New. This is a cool 22mm (hole size) panel meter. The display is in Red. Only AC voltage, anywhere between 60V and 500V. It will not work with other voltages or DC. if u c it, i have it.